Out for Sport is Scotland’s first research into homophobia and transphobia in Scottish Sport. We carried out this research and published our groundbreaking report in 2012. The research was funded by the Awards for All programme from the National Lottery Fund. 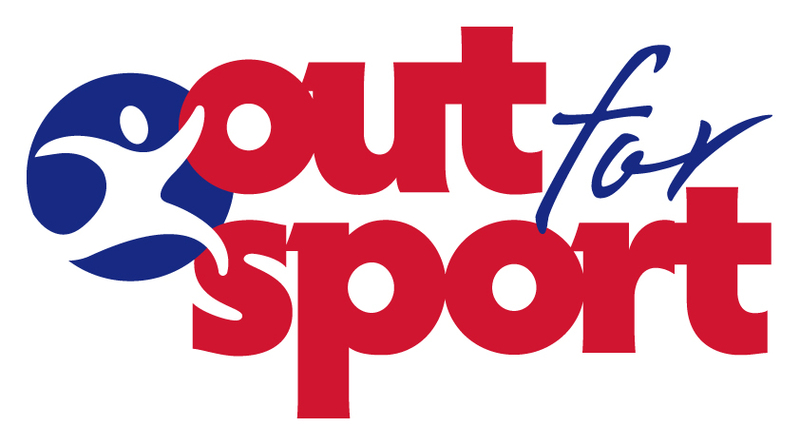 Out for Sport was a report into the barriers for LGBT people in sport, we are currently consulting with intersex people about the barriers faced by intersex people across a range of issues. At the launch of the Out for Sport research at the home of Scottish Rugby, Murrayfield Stadium, politicians from all the main political parties in Scotland sent a message of support. You can see what they said in the video below.